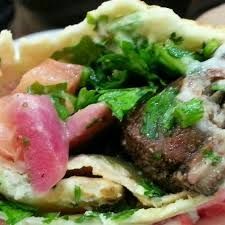 We prepare the best Lebanese food, and we do so by using fresh products daily, employing traditional techniques in preparing our dishes. 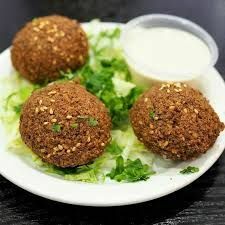 You will dine on our carefully prepared Middle Eastern specialties, all in a peaceful, relaxed, yet elegant environment. Enjoy our popular entrees, including delicately marinated and grilled meats, poultry and seafood. Don't forget to end with any one of our popular sweets, including hand-made baklawa. And don't miss our selection of premiere Lebanese wines, and traditionally-prepared coffees. We are very committed to serving only the finest foods, made with the freshest ingredients. All of our dishes are made from scratch. Our contemporary decor and friendly servers create a memorable dining experience. Please explore our menu, take a look (and try!) some of our sample recipes, and feel free to contact your servent. if you need help with anything. We look forward to having you as our guest at Acacia Fine Food.